Your carpet, laminate and vinyl specialist in Lancashire. Visit us or call our Ansdell store on 01253 731721 or our Poulton store on 01253 899800 and our Thornton Village store on 01253 869933 for helpful, friendly advice. Welcome to The Carpet Store Lancashire, where we believe there is another way. Good, old-fashioned honest pricing based on quality and value. Hand selected products by people who understand the industry. Sales staff and fitters who understand they are in a position of trust, treating your property with the respect it deserves. A retail environment that is welcoming, clean and tidy. Free, no-obligation measuring and sampling service. We can move furniture and uplift and remove your existing flooring - just ask us for details. Where possible products are British made or supplied by Lancashire-based companies. Waste that is disposed of in the correct way, legally. 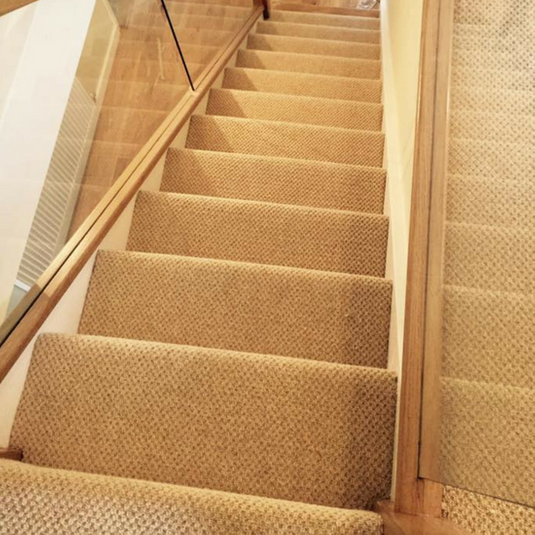 The Carpet Store is a family business formed in 2013, utilising 30 years of experience in the industry. We supply and fit new carpets, laminates, vinyls and luxury vinyl tiles (LVT) from almost every major manufacturer including Karndean and Amtico. We also have room size remnants in stock. Our staff are dedicated to providing a personal service every time you enter our stores. We will help to guide you through the process of choosing your new floor, from our free measuring and sampling service to expert fitting. We can tailor-make a package to suit you, including moving furniture and uplifting and disposing of your old flooring. Carpet is one of the most versatile flooring materials and perfect for use in a variety of rooms. 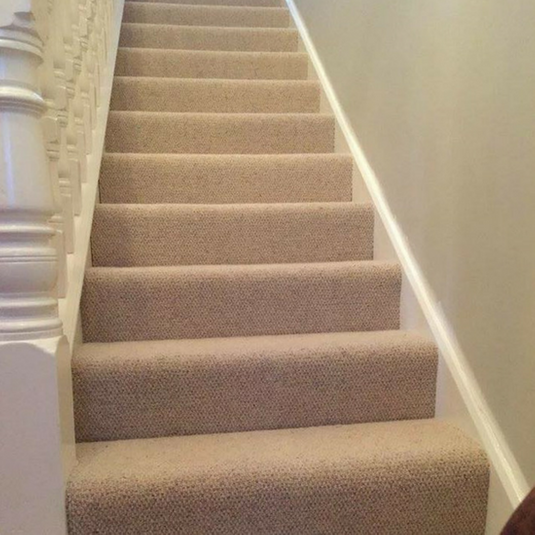 We have carpets to suit all budgets and tastes, offering a range of choice for landlords and rental properties. We stock every major manufacturer including Cormar, Lifestyle, Kersaint Cobb, Brintons and Cavalier. Looking for something in particular? If we don't have it in store, we'll do whatever we can to get it for you. Quality laminate flooring is an alternative to traditional home flooring - easy to keep clean, hard-wearing, suitable for underfloor heating and perfect for homes with pets or people with allergies. We stock a variety of colours and styles starting from just £9.99 a square metre. We have two locations in Lancashire, The Carpet Store in Poulton and The Carpet Store in Ansdell. Both stores are staffed by flooring specialists, ready to offer advice on carpet fitting and other types of flooring. For any help or advice, call us or visit our stores in Ansdell or Poulton-le-Fylde. Looking for help with your home flooring? Check out our free measuring, estimating and sampling service. Our Ansdell showroom are always available if you're looking to browse our selection of flooring. We're open at the following times! Our Poulton showroom are always available if you're looking to browse our selection of flooring. We're open at the following times! Want to know a little more about our products? Maybe you need advice on the right flooring for your needs. Get in touch with us today. Please feel free to send your enquiry to us by completing the form below.